We are bombarded every day by harmful radiation from medical tests like X-rays and CT scans, radon gas and radiation from space. And there is always worry about fallout from disasters like the meltdown at the Fukushima nuclear power plant in Japan. How do you protect yourself from radiation? The most arduous experience of parenting for me has been weathering the unrelenting stream of shots fired by the seemingly tireless dilemma cannon. With every metaphorical cannonball coming at me at hurtling speed, there is a choice to be made between at least two courses of action...or inaction. Do I go with the flow and allow the outcome of this moment to be organic? Pumpkin seeds come from pumpkins, sunflower seeds come from sunflowers and sesame seeds come from... sesames? 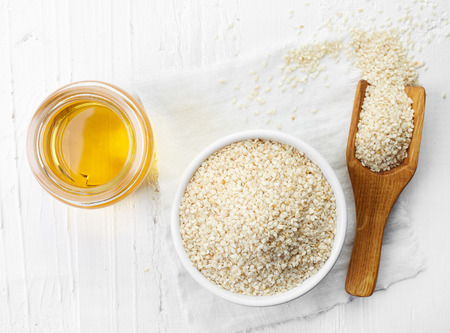 Sesame seeds have a broad range of health benefits, many of which have been scientifically confirmed. For their diminutive size, they pack a wide array of nutrients and health benefits.